Ashleigh Lawrence-Rye: Superfoods - How Do You Like Your Eggs In The Morning? 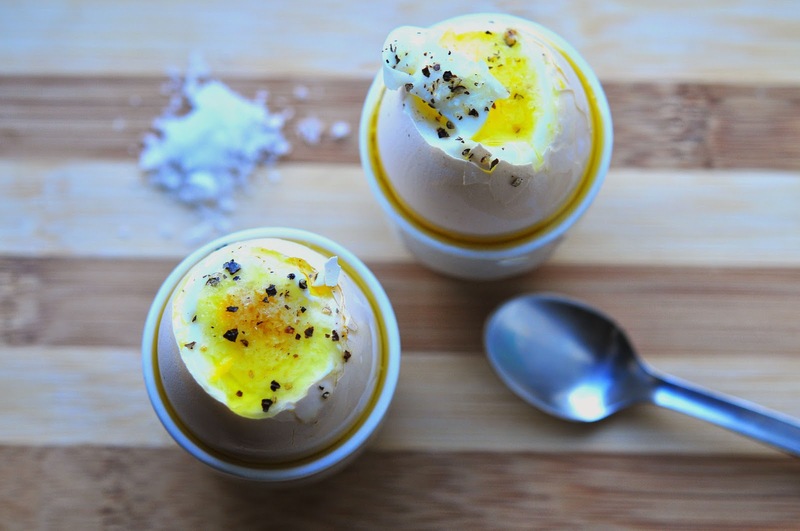 Superfoods - How Do You Like Your Eggs In The Morning? I recently read the book "Superfoods: Fourteen Foods That Will Change Your Life" written by American author and ophthalmologist, Dr. Steven Pratt, and published in 2004. The predominant principles of the book are great, and include ideas which my understanding of food and nutrition is built upon. there were sections of the book however, where I felt the decade of research and product development that have taken place since it's publication really showed up, and dated the content. As a response, of sorts, to the book, I thought I'd share my own fourteen "Superfoods". Please don't take this as me believing myself more qualified to advise on nutrition than Dr. Pratt - most of the foods featured in this coming series of posts don't meet the true superfood criteria - this is just a fun look at fourteen ingredients that I believe clean, wholesome eaters should not be going without. 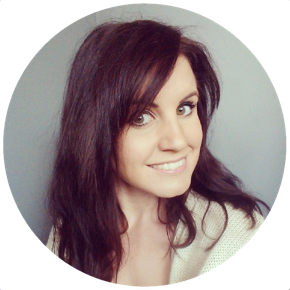 This series will be made up of fourteen posts, each focussed on one of my own, carefully chosen "Ashleigh Lawrence-Rye Superfoods"! Eggs would have to be my number one superfood. Eggs are one of the most densely nutritious foods on the planet, containing some of almost every single nutrient that we depend on for our health and happiness. They are packed with protein, absolutely vital for all bodily functions. Protein enables healing, provides energy, and helps the body to combat and avoid disease. 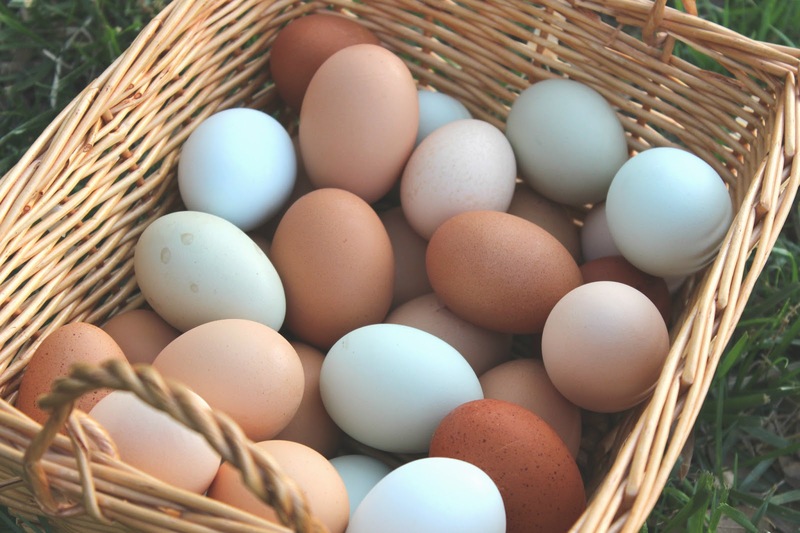 Eggs also contain all nine of the amino acids that your body requires for health and wellbeing - all of them! This means eggs are referred to as a "complete protein". Whilst eggs are high in cholesterol, it's important to remember that the cholesterol that we consume does not effect our blood cholesterol (that would be sugar - fructose - of which eggs are void). Infact, eating eggs regularly can actually help to reduce blood cholesterol. Eggs contain the highest levels of available carotenoids of any food - don't switch off - carotenoids are key to healthy eyes, meaning that eating them regularly could help you to maintain your eyesight as you age, and could help you to avoid developing cataracts. Eggs also contain a little power-nutrient called choline, which helps to regulate your brain and nervous system as well as your cardiovascular system. It is estimated that around 90% of the Western population are not getting enough choline from their diet, so make a change and up your egg intake. Eggs are also one of very few foods that contain naturally occurring Vitamin D - an absolutely essential vitamin for healthy humans - and thanks to the fat content of the egg yolk - eating an egg enables you to absorb this fat soluble vitamin. Without fat - you'd be unable to absorb the Vitamin D - so step away from those egg white omelettes! Vitamin D is essential in enabling the body to adequately absorb calcium (handy if you've put cheese in that omelette! ), and a lack of Vitamin D can lead to decreased bone density. On top of all of these awesome benefits - eggs also have a high sulphur content - which is seriously good news for hair and nails. If you're looking to grow either, or find that your nails are weak and brittle - increasing your egg consumption should work wonders! As is the case with any real foods, not all eggs are created equal. 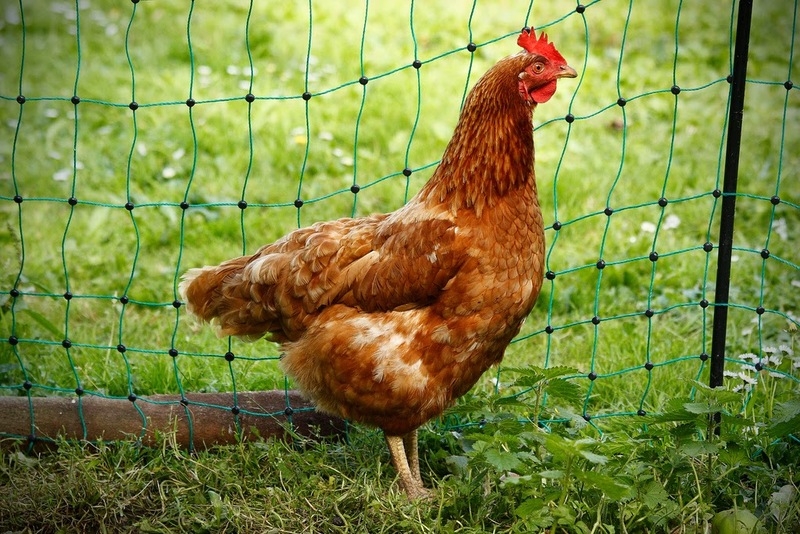 The health and lifestyle of the bird who laid the eggs you eat is key to the nutritional composition of the egg itself. Eating the eggs of free range, organically fed hens, ducks, or other poultry means that your eggs not only meet a high ethical criteria, but will also be high in Omega-3 fatty acids, key to brain function. What's more - eggs are filling. An omelette is the perfect breakfast, lunch, or dinner and will leave you satisfied for longer than many alternatives. Add some parsley to help cleanse the digestive system, chia seeds for an additional hit of superfood goodness, and some good quality full-fat cheese for flavour.